SICE systems have been initially implemented on the marine installations of Adriatic Sea, then in many other zones of the world (Mediterranean Sea, Atlantic Ocean, Red Sea, North Sea and Caspian Sea). SICE was established in 1958 by its founder, Mr. Luigi Donati and took on its new name of SICE S.R.L. (limited company) in 2002, differentiating its activities and potentialities. Over the years SICE has specialized in designing and manufacturing acoustic and luminous navigation aids systems for off-shore platforms and has gained extensive experience in off/on shore photovoltaic energy production. Taking account of inherently difficult environmental and installation site conditions, our low maintenance products are designed and manufactured to guarantee exceptional reliability. SICE provides all the technical support necessary to define individual customer requirements in accordance with existing regulations and on the basis of installation site limitations. SICE also provides technical assistance for system installation and after-sales service. One of strengths of our company is that all our products are designed, manufactured and tested internally. 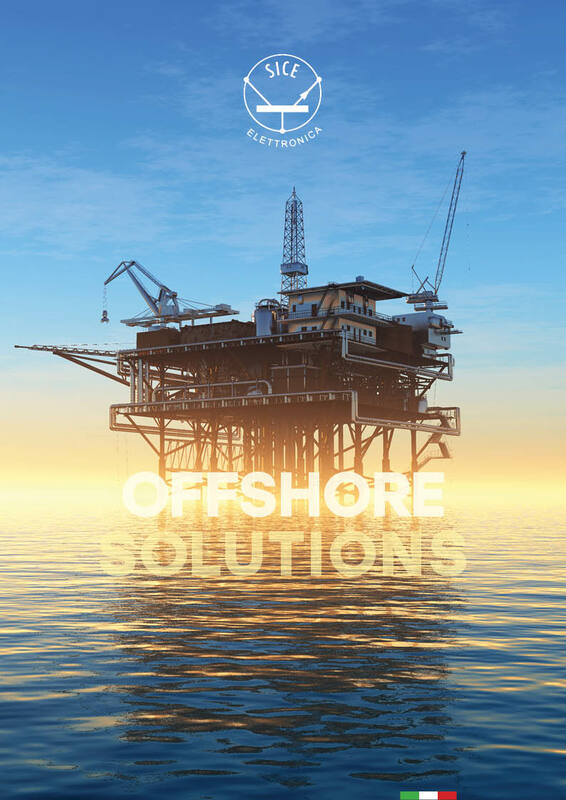 In order to differentiate its activities and satisfy an even greater range of customer requirements, SICE, together with some partner companies, is able to offer a complete package of navigation aid system for off-shore platforms, for ports, buoys etc (SICE S.R.L. Products) for helidecks, obstructions lights. Recently SICE has applied its specialist knowledge to develop products/systems for off-shore WindFarm market. The aim is bring on the market the complete package in the next months. SICE supplies all the systems focusing on innovation technology of its products. The features of the products are a high robustness and realiability, a high efficiency and quality and are suitable to work in marine environments. The final aim is to reach the customer satisfaction through the possibility to integrate the supplied systems giving our historical and potential clients a turnkey system.